Hugh Fearnley-Whittingstall’s well-loved RIVER COTTAGE books have become a phenomenon, inspiring hundreds of thousands of people all over Britain to cook and enjoy good food. 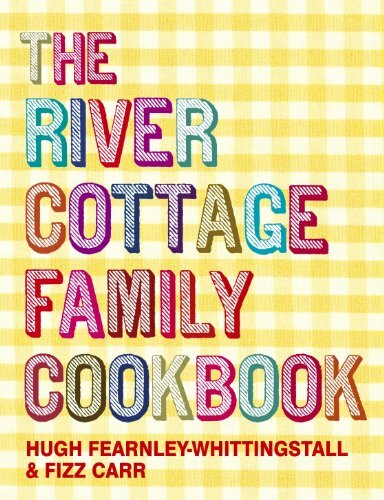 THE RIVER COTTAGE FAMILY COOKBOOK, co-written with Fizz Carr, brings the River Cottage philosophy to the whole family. It will give pleasure to everyone: toddlers and grandparents, families discovering the fun of cooking together, and everyone who enjoys simple home-cooked food. From how to make butter from a jar of cream to how to make your own sausages, THE RIVER COTTAGE FAMILY COOKBOOK will inspire everyone with the magic and fun of cooking.